The nations surrounding the Baltic Sea are enjoying a strong emergence as tourist destinations at the moment, with Britons flocking to these beautiful destinations to enjoy the wonderful, unspoiled culture and incredible architecture on offer. A vibrant tapestry of clashing cultures, the Baltic nations are never boring, and offer up some of the most exciting experiences on the continent. Like their Scandinavian counterparts, the Baltic nations are now relying on their beautiful heritage, unique histories and beautiful cities to attract visitor to their doorsteps. Mostly north of much of the UK, these nations can hardly boast the climate to attract sun worshippers, offering a much different holiday experience. And we believe that a cruise is the very best way to enjoy the magnificence of these amazing nations – navigating the circumference of the Baltic Sea. Stunning coastal vistas, interrupted only by charming towns and cities, make up the backdrop of much of the journey. Making your way to the Baltic Sea is every bit as scenic as well, cutting between Denmark and Sweden en route. This is why we’re super excited to be offering this great deal on the No Fly Baltic Heritage cruise aboard the Crown Princess for next summer. Long days with plenty of light provide the perfect time to explore this delightful part of the world, drinking in all the culture and beauty of the region. The weekend getaway has made the capitals of Europe more popular than ever with the chance to quickly hop over to Barcelona, Paris and Amsterdam helping travellers tick most capitals of their must-visit list. But if you want to escape the crowds whilst still revelling in the splendour of a European capital, the Baltic states, and this cruise in particular, have got you covered. 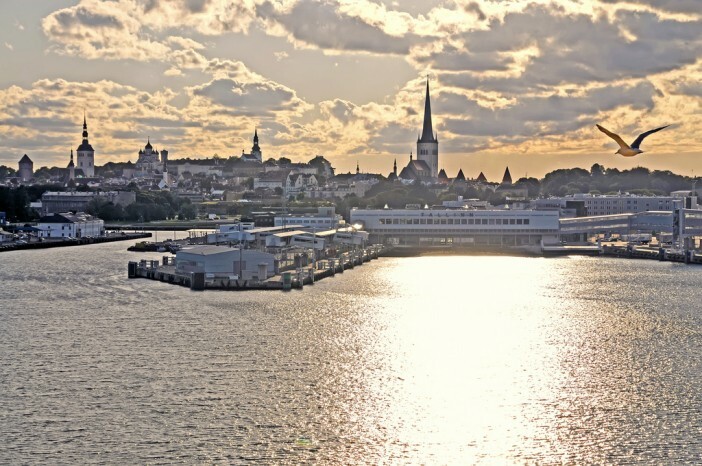 Visiting Finland’s capital Helsinki and Estonia’s Tallinn, as well as the Scandinavian capitals of Copenhagen and Stockholm, this cruise provides plenty of opportunity to enjoy the majesty of major cities with more charm and space to breathe than the continent’s biggest cities. Helsinki has earned the unofficial title of Europe’s capital of architecture, thanks to the stunning array of architectural styles present in the city. Small enough to explore on foot without ever getting lost, Helsinki is packed full of charming little boutiques, cafés and much more to explore. 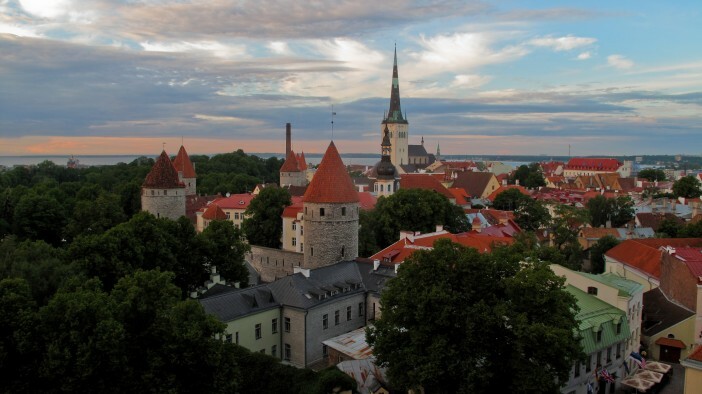 And there are few cities in Europe boasting a more magical atmosphere than Tallinn. Estonia’s capital may not be the first which springs to mind when listing holiday destinations, but it leaves an indelible mark on everyone who visits. From the 14th-century gates which flank the entrance to the Old Town which would not look out of place in a Disney film to the Russian Revival-style Alexander Nevsky Cathedral; beautiful sights are abound everywhere you look in Tallinn. 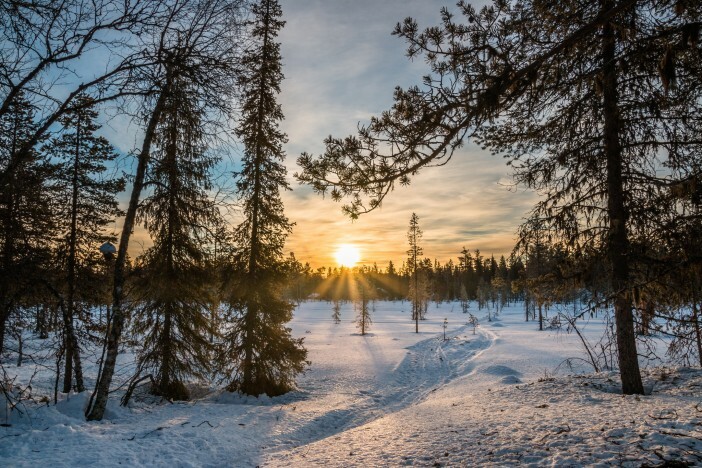 Before your ship pulls up in the ports of Helsinki and Tallinn, you’ll also call in at two Scandinavian capitals – both hugely popular for their beautiful centres and wonderful atmospheres. Copenhagen has earned a reputation as one of the world’s culinary capitals, with some of the planet’s top chefs working within earshot of one another. At the heart of all this is Noma, the two-Michelin-star restaurant which has won the Best Restaurant in the World award four years out of the last seven – making Copenhagen the perfect port call if feasting is your favourite way to spend a holiday. Bang in the middle of this amazing cruise itinerary is a two-day stay in Russia’s amazing second city, Saint Petersburg. Founded by Tsar Peter the Great to look over the rest of Europe and demonstrate Russia’s power and wealth, almost every inch of Saint Petersburg is deliberate, delightful and purposefully opulent. Awash with brightly-coloured, hugely extravagant architecture, a tour around Saint Petersburg is an absolute feast for the senses. With two days in Saint Petersburg, including an overnight stay aboard the Crown Princess in port, this itinerary gives you plenty of chances to explore the majesty of the city, taking in the most beautiful, eye-catching buildings in all their pomp. 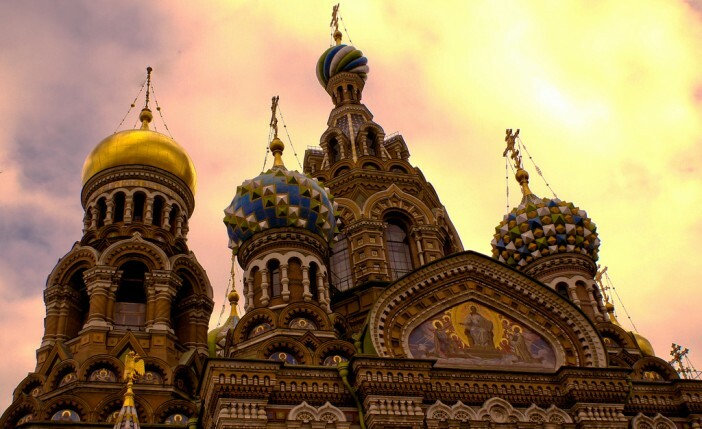 The Church of the Savior on Blood is an absolute must visit during a stay in Saint Petersburg. Starkly different to other structures in the city, the church boasts a unique mix of Baroque and Neoclassical architectural features with brightly coloured and richly decorated onion domes and a wildly elaborate façade. The interior is equally impressive with floor-to-ceiling mosaics depicting important religious events. For a step back in history to Saint Petersburg’s birth, head to Peter and Paul Fortress, the island citadel around which the city was built. Founded in 1703 by Tsar Peter the Great, it was still in use well into the 20th century and boasted a fortress as well as a prison for high-power captees. Today, Peter and Paul Fortress is a much more peaceful place and hugely popular with locals and visitors alike flocking to the public lawns within and the surrounding beaches. On the return leg of the journey, you’ll be given one last chance to drink in the beauty of the Baltic Sea and visit the stylish Polish city of Gdansk before making your way back home. Images sourced via Flickr Creative Commons. Credit: Dennis Jarvis, Markus Trienke, oarranzli, TausP. Cruise1st UK offer an amazing deal on a once-in-a-lifetime cruise around the Baltic nations aboard the wonderful Crown Princess.